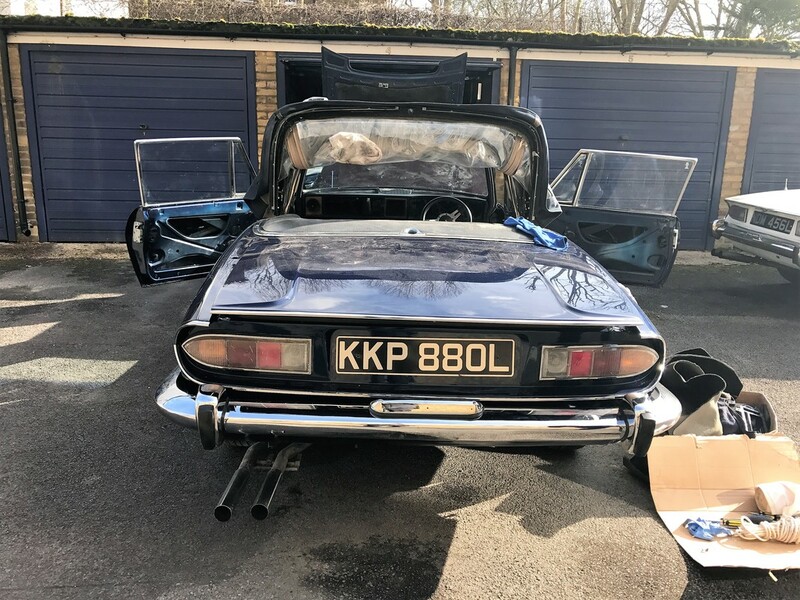 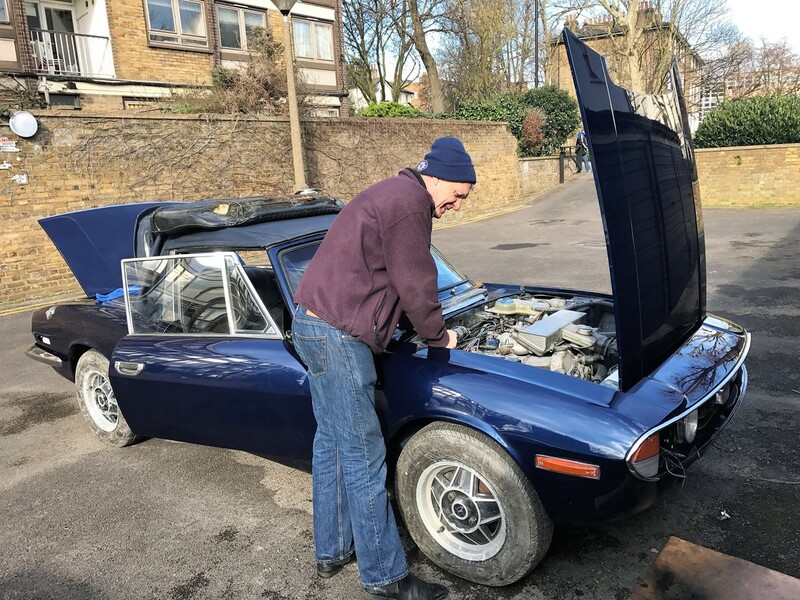 W9 Restoration man, Tom has a passion for Triumph Stag's. 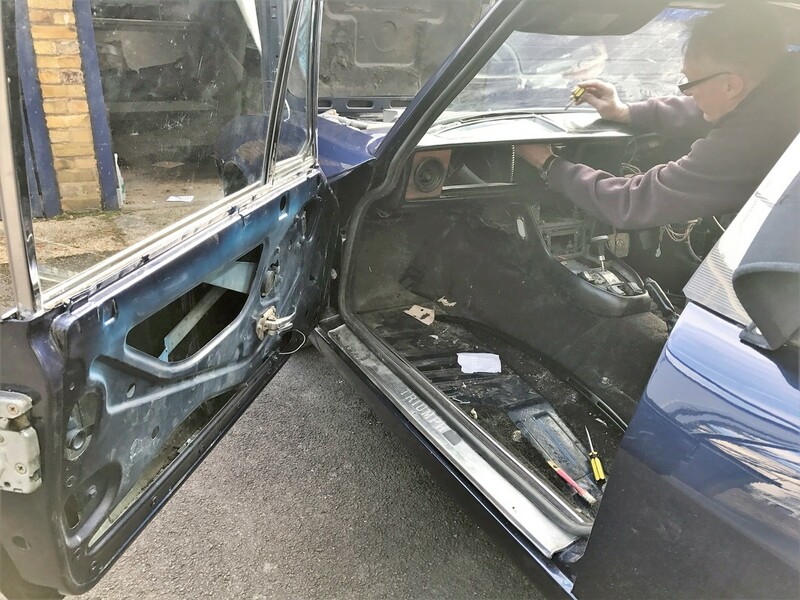 ​Terry is a fully qualified driving instructor since 1982. 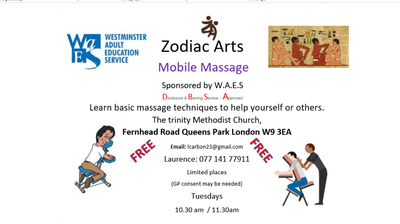 He is very patient and has a very high pass rate. 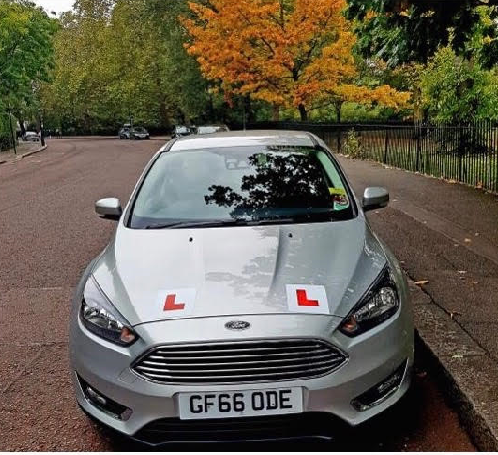 For high quality driving tuition and Pass Plus lessons in W9 ,and surrounding areas. 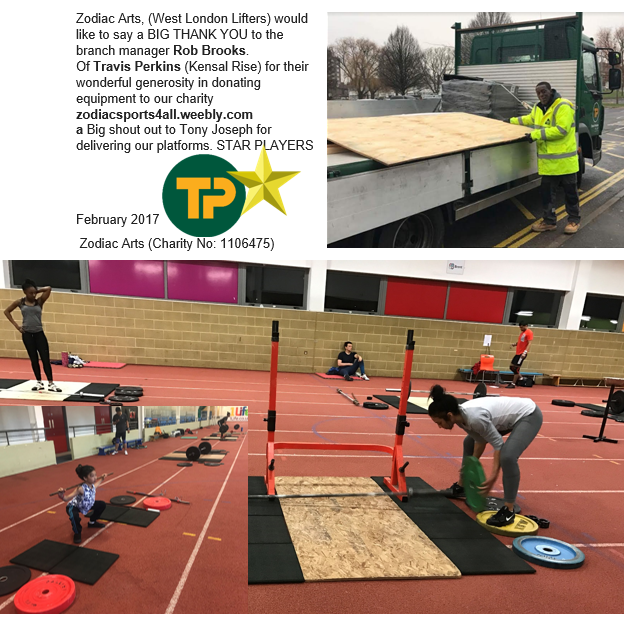 T,P Donated wooden panels to build our lifting platforms our youngest member is under 10 ten years old.